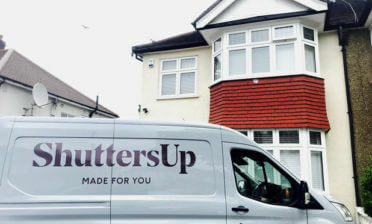 We were contacted by a customer in Balham, South West London who were looking for a window shutter solution for a large window in their living room. The client was looking for a stylish window dressing which not only looked fantastic in the room, but functioned in a way which would allow them to have full control over the light and airflow throughout the room. 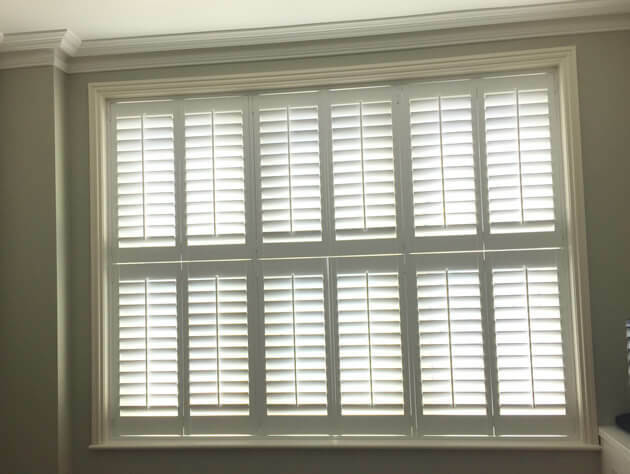 The shutters which were fitted by Ben & Jamie were taken from our Bali Range of wood, a light weight solution which is also rigid and highly durable. 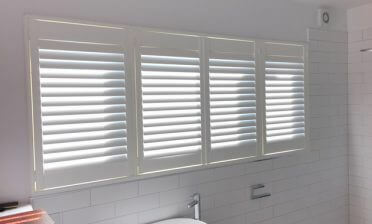 This range of shutters makes for a cost effective solution which is perfect for wider windows such as these. 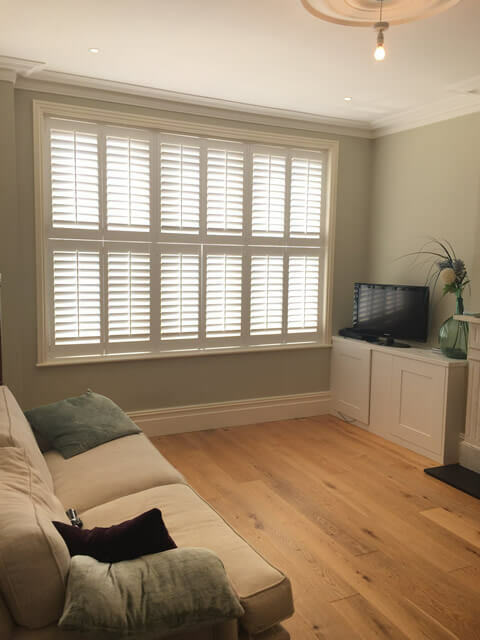 We created the shutters in a Tier on Tier Style which is perfect for living rooms that may face a road or a location where people may regularly walk past. This style allows for the top and bottom to be adjusted and closed independently, so the bottom section can be fully closed for privacy while still allowing light to flow in through the tops. 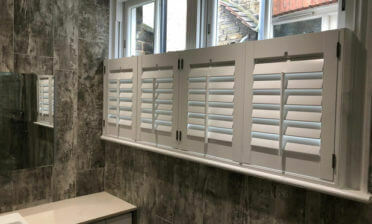 The installation used 64mm louvres with centralised tilt rods for ease of adjustment of each panel. They were then finished in Pure white paint with matching white hinges.